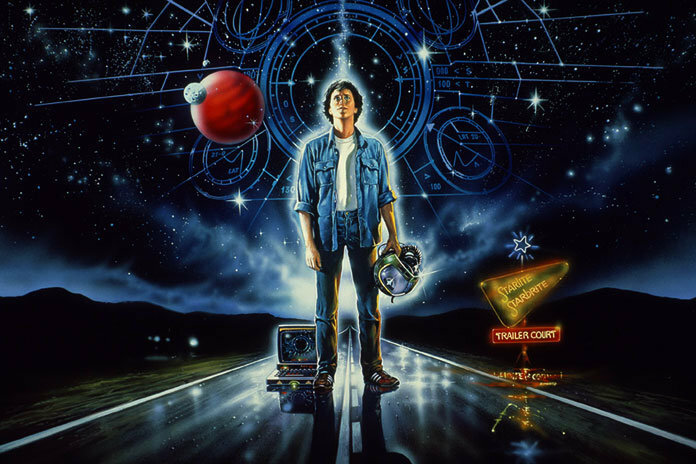 There have been rumors of a Last Starfighter reboot as of late. Now, speaking with io9, screenwriter Gary Whitta has confirmed that yes it is indeed a reboot of the classic 1984 sci-fi film which he and the original film’s writer Jonathan Betuel are working on. “After I was done pestering him with all my fanboy questions about the original film we started to talk about what a new version might look like. Since then we’ve spent so many hours working on it I’ve long since lost count, but right now we have a fully developed story that is a combination of reboot and sequel that we both think honors the legacy of the original film while passing the torch to a new generation. In the 1984 original, a young man whose skill at an arcade game leads him to being recruited in a real galactic war.